Drive along Old 41, and you’ll see lots of businesses along the way, as well as the continued construction and growth in our downtown area. But travel a street over, right around Bernwood, and you might be surprised to find a 65,000 square feet manufacturing and engineering plant. 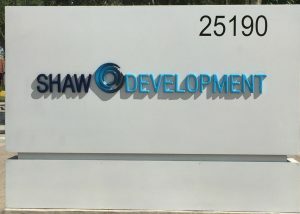 That’s the headquarters for Shaw Development, a global company right here in Bonita Springs that employs over 200 people and runs has an additional 25,000 square foot facility off of Bonita Beach Road. And they’re continuing to expand. 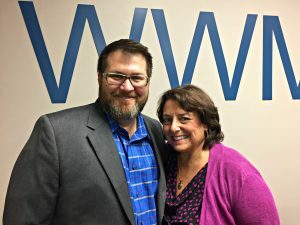 My guest Nancy O’Hara is part of that growth. 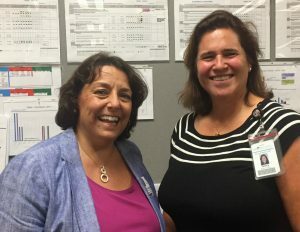 She’s a third generation family member who’s helping lead this global engineering business into the future by creating a stronger culture of improvement and connection. Thanks again to our sponsor, Woods, Weidenmiller, Michetti & Rudnick. Email Jay here, and tell him you heard him on the Bonita Business Podcast. Have a question for our guest or about the podcast? Email Coach Darcy here. Find all the Bonita Business Podcast episodes here.